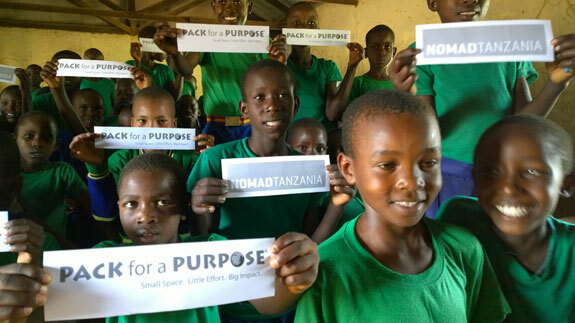 Nomad Lamai Serengeti is proud to be part of the Pack for a Purpose initiative. It warms our hearts when guests arrive for their safari bringing invaluable donations for one of our local schools and clinics. In February, Camp Managers Clyde and Helen took the scenic 3 hour drive with Transfer Guide Filbert to visit Merenga Village. Travelling with them were Lamai Serengeti chef Peter and Askari Chacha who both live in the village with their families. We were met by the District Warden who escorted us to the larger of the two schools in the village. 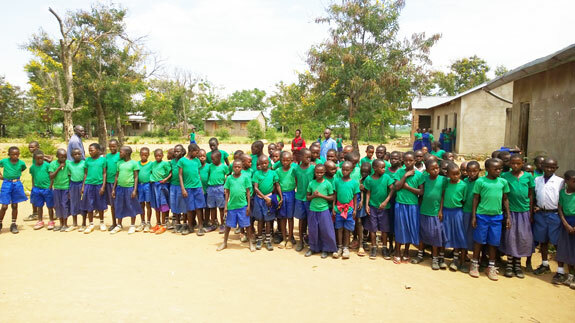 This school educates 1,065 children. In the lower grades there are 175-200 per class. The classrooms are basic with desks donated by various charitable organizations. The whole school came out into the yard and standing to attention, gave us beautiful renditions of the Tanzanian national anthem and ‘If You’re Happy and You Know It” Some of Peter and Chacha’s children go to the school and came to politely introduce themselves; the girls even curtseyed. The donations collected from Nomad guests since July 2015 was given to the Assistant Head Teacher who was most grateful. Next stop was Merenga Clinic. A very basic building close to the school which serves approximately 10,000 local people. There are 5 doctors and 20 nurses to assist them. They help deliver around 30 babies every month. One woman was 4 hours into labour when we visited and Helen was welcomed into the delivery room. The bed was bare, without even a bed sheet. We learned that the most sought after items are malaria medication and delivery kits, malaria being the #1 disease they treat. The doctor on duty gratefully accepted the Pack for A Purpose donations and listed other items to add to their wish list. From the U.S.A; the Anderson Family, Hendee Family, Honeymooner Erin McNamara, Sagall Family, and Travel Agent Jean Campbell from Frosch International. From the UK; Tahira Martin, and the Marmion Family. From South Africa; Amanda & Allegra Manchia. A special mention to Jan & Carina Stjernqvist (& friends) from Sweden who brought 20kg of supplies for both the school and clinic including over 200 items of new-born baby clothing, 2 pairs football boots, 3 footballs, 2 pumps, a sports whistle, 2 skipping ropes, 2 frisbees, a kite, 5 football shirts. 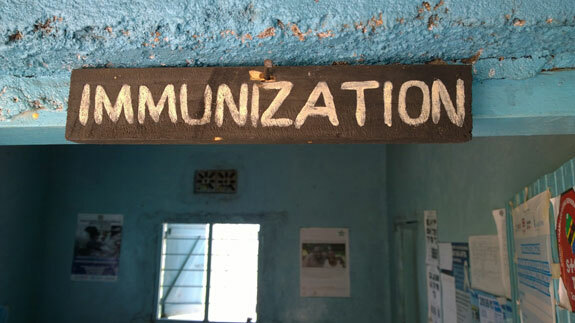 They also had for the clinic a large supplies of medicines including paracetamol, ibruprofen, loratadin, hydrocortisone cream and digital thermometers.